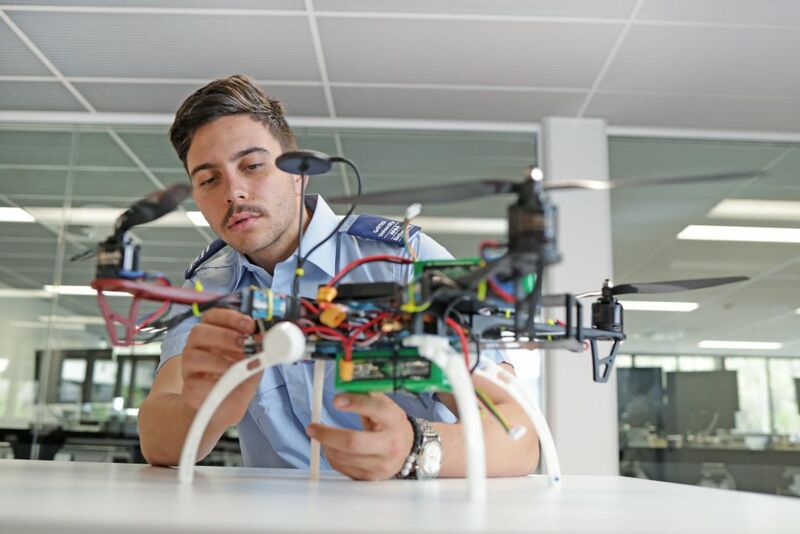 Griffith University introduces new Electronic and Unmanned Aerial Vehicle Engineering (drones) major, offered through the Bachelor of Engineering (Honours). Graduates of Griffith’s new Electronic and Unmanned Aerial Vehicle Engineering major, offered through the Bachelor of Engineering (Honours) at Nathan, will be qualified electronics engineers and certified drone pilots. Image courtesy of Griffith University. Imagine applying the rapid advancement of drone technology to guide the future of aviation. That’s the opportunity for graduates of Griffith University’s new cutting-edge Electronic and Unmanned Aerial Vehicle Engineering (UAV) major, according to Associate Professor Steven O’Keefe. 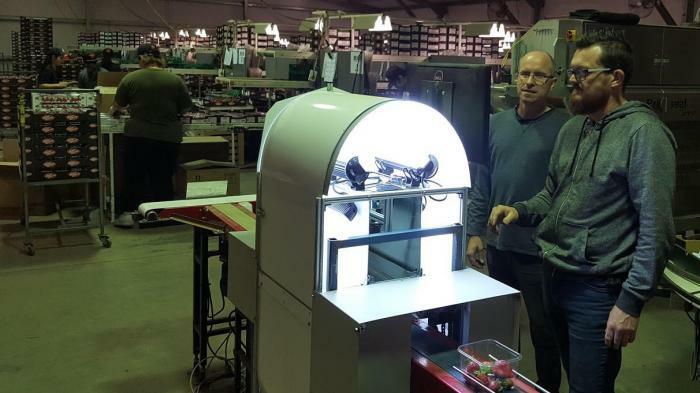 The head of electronic engineering at Griffith’s Nathan campus says the major is offered at arguably the most fertile period in the development of UAV technology. Available through the Bachelor of Engineering (Honours) at Griffith’s Nathan campus, the UAV major offers students the chance to graduate as qualified electronics engineers and certified drone pilots, ready to design and fly the unmanned aircraft of tomorrow. “Graduates will be equipped to develop advanced new aircraft and systems, as well as the applications they’re put to,” says Steven. 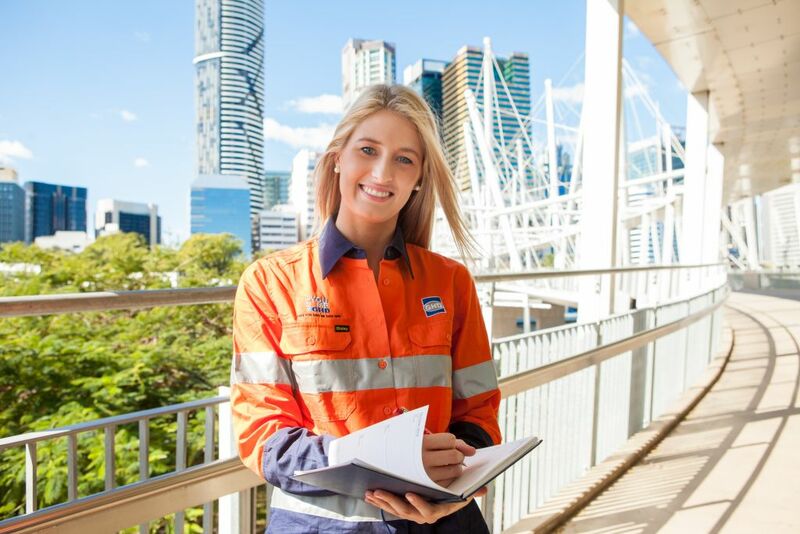 During her engineering degree at Griffith, Monique Quirk completed an industry placement with GHD, where she investigated using drones and laser scanning technology to monitor the integrity of bridges in South East Queensland. medical deliveries in disaster zones and remote developing countries. “The list goes on and on as more amazingly sophisticated UAV payloads are developed,” says Steven. The major equips graduates with leading-edge electronic engineering expertise and includes avionics courses from Griffith’s School of Engineering. “Graduates’ combined skillset in aviation, avionics and UAV design will allow them to master design of task-specific aircraft, or development of new technologies or applications,” says Steven.